Christopher Lambert has been in the Real Estate Financial Services profession for over 10 years. 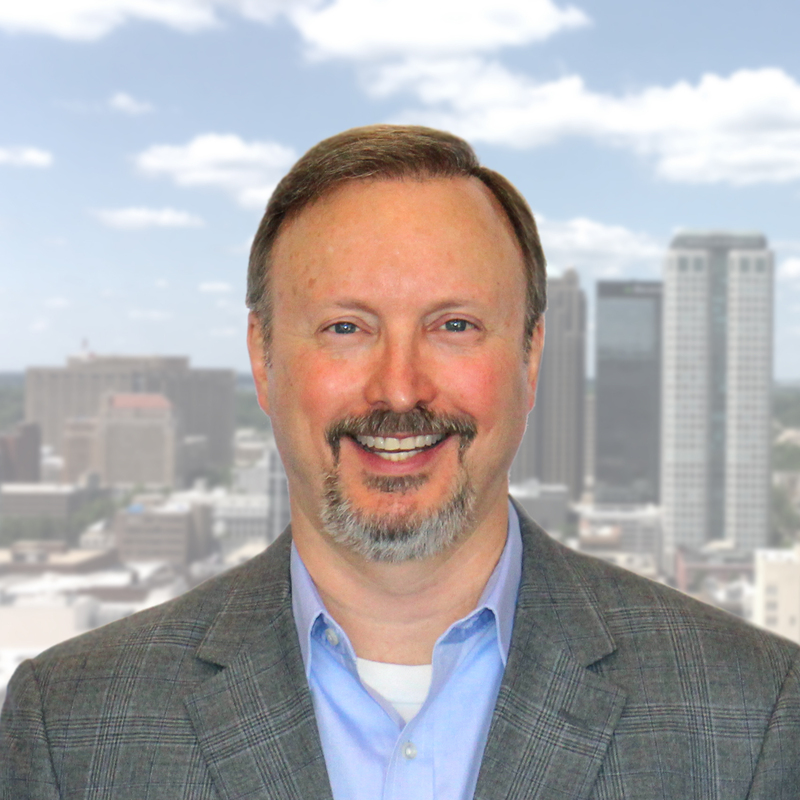 As Controller for Harbert Realty, Mr. Lambert’s responsibilities include auditing, budgeting, financial analysis and reporting, and operations management. Before joining Harbert Realty Services, Inc., Mr. Lambert was the Controller for Harris Tynes Realty Group, Inc. Mr. Lambert was the Chief Financial Officer for Engel Realty Company, LLC prior to his employment with Harris Tynes Realty. Prior to joining Engel Realty, Mr. Lambert worked for Brumbelow and Barnes, PC, a CPA firm in Huntsville, Alabama. Before joining Brumbelow and Barnes, Mr. Lambert was Controller and Chief Financial Officer for UNIREX Corporation. Prior to joining UNIREX, Mr. Lambert was an Accountant with Intergraph Corporation. Mr. Lambert earned his Bachelor of Science Degree in Accounting from Birmingham-Southern College in 1988. In 1993, he received his CPA Certificate from the Alabama State Board of Public Accountancy. Mr. Lambert earned his Master of Business Administration Degree from the University of Alabama at Birmingham in 1996. Mr. Lambert is a licensed CPA and is a member of both the AICPA and the Alabama Society of CPA’s. Mr. Lambert is an active member of the Alabama Wildlife Federation, and previously served as an Assistant Scout Master with Boy Scout Troop 538 at Asbury United Methodist Church.